Summertime is fast approaching, which means it’s also time for family reunions. If you find yourself a part of planning one, the good news is that there are plenty of online tools to help you do so. Here are four ways you can simplify your work online. One of the most baffling questions at every family reunion: how is this person related to me? 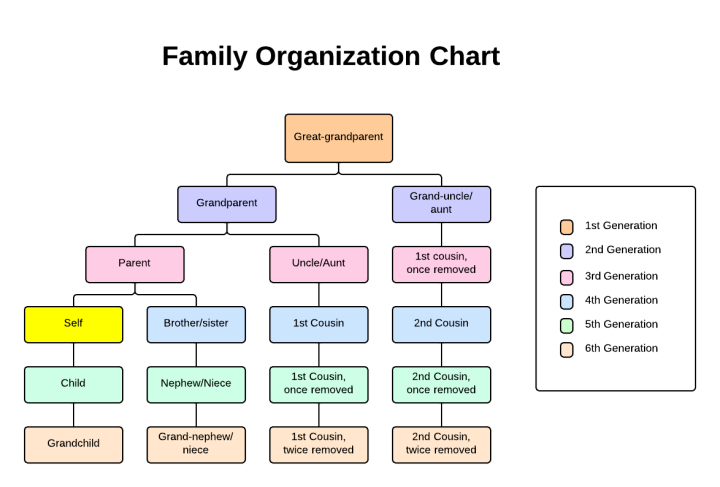 A family organizational chart provides a simple way to sort out these complicated questions. You can put one together in just a few minutes with Lucidchart's family tree chart maker. From the “More Shapes” option, turn on the Org Chart shape library, which provides customizable options to show the relationships between people. 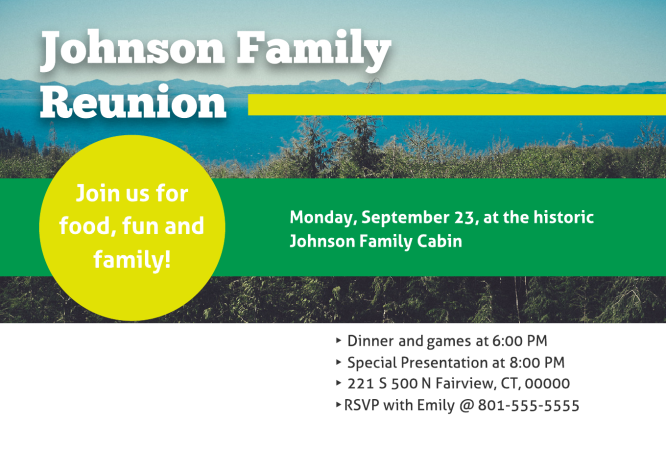 Organizing a family reunion can be daunting, especially if it’s your first time doing so. Trying to remember every step you’ll need to consider is much easier if you use a checklist, but you don’t have to create one yourself. You can find checklists here and here. Since no checklist can perfectly capture your family's needs, feel free to modify these to suit your purposes. Try using a Google Form to quickly assign responsibilities and organize people. 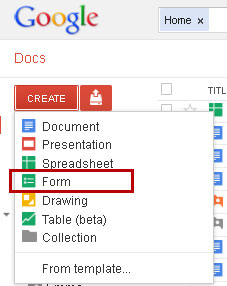 Simply choose “Create” from the google docs interface, and then choose “Form.” Google will let you choose a theme and form specifics, such as who is bringing what, or how many people from each family are attending. Once your attendees have finished filling out the form, you can upload their responses to a spreadsheet for ease of use. You can order invitations from professional printers, but you may also want to try putting them together yourself. You can try out Lucidpress for free, which offers easily-customizable templates for making invitations. You won’t need to make anything from scratch—simply choose a template and add in your own event details. Along with invitations, Lucidpress also offers free customizable newsletter templates and poster templates. Family members can collaborate on a single document, and the final product is shareable from email, a website, or old-fashioned snail mail. Technology may bring some challenges, but it can also bring the whole family together. We hope these ideas will help you kick off many summer adventures. What other tools and tricks have you found online that make it easier to plan family events?